The inside of a ring can tell you who made it. Jostens rings commemorate experiences and celebrate achievements, such as high school or college graduations and sporting victories. As such, their sentimental value can vastly outweigh their monetary value, despite the fact that the jewelry company produces rings in precious metals and stones. 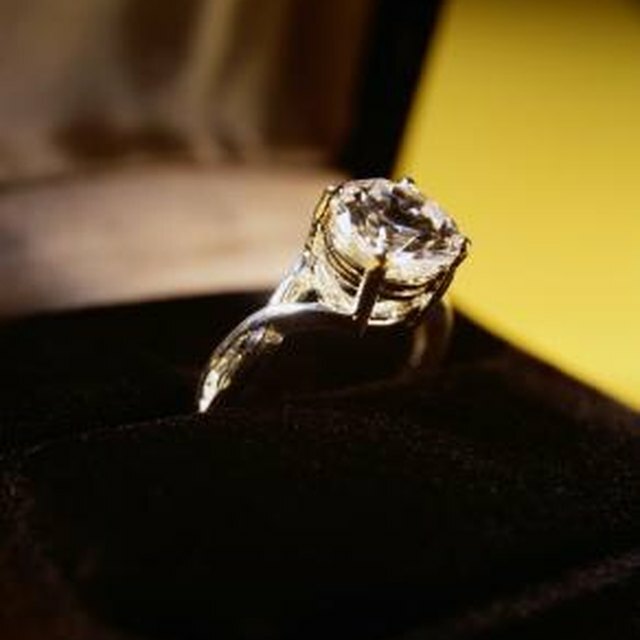 Clean the ring with soap and water to make the next steps easier. Examine the inside of the ring using a magnifying glass or jeweler’s eye loupe. Verify the presence of the word “Jostens” or a diamond shape surrounding the letter “J” on the inside of the band. If you have lost or found a ring, go to the Jostens website for help. Jostens maintains a list of found rings that people have returned to the company in hope of ruinitng the ring with its owner. If the ring does not have the Jostens hallmark, it isn’t a Jostens insignia ring. However, other marks might indicate the manufacturer or the material. 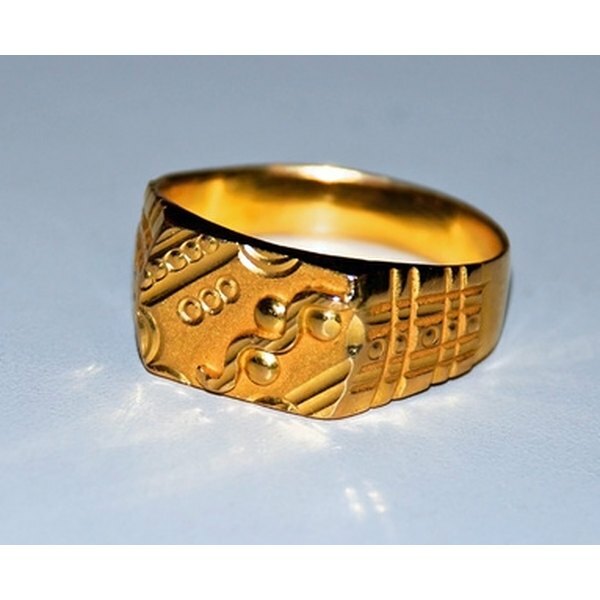 For example, a gold ring may be stamped with 10K on the inside band.